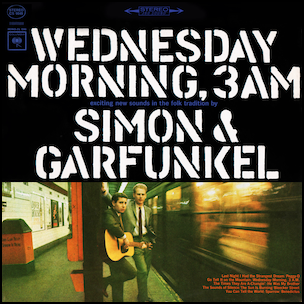 On October 19, 1964, “Columbia” label released “Wednesday Morning, 3 A.M.”, the debut Simon & Garfunkel album. It was recorded March 1964, and was produced by Tom Wilson. 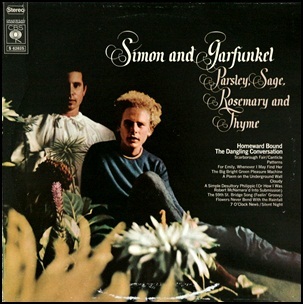 On October 10, 1966, “Columbia Records” released “Parsley, Sage, Rosemary and Thyme”, the third studio album by Simon & Garfunkel. It was recorded December 1965–August 1966, and was produced by Bob Johnston. 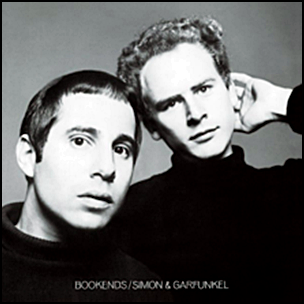 “Parsley, Sage, Rosemary and Thyme” was breakthrough in Simon and Garfunkel’s career and was certified 3 x Platinum in US by the “RIIA”. All tracks by Paul Simon except where noted.